Ounce Taipei is a cocktail snob's utopia in the middle of Taipei. Hidden away behind a secret door in a non-descript café, Ounce's expert mixologists serve up custom made cocktails to suit the most refined of alcoholic palates. 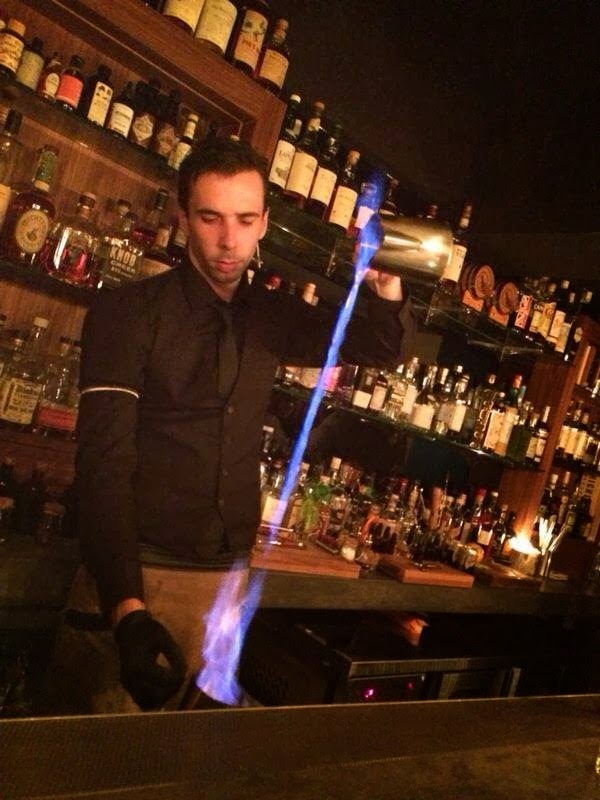 Ounce is a bar built around a passion for good drinks, good food, good company, and good times and they pay tribute to the ounce-noble profession of bartending. Custom cocktails tailor made to match the individual tastes of each patron can cost a pretty-penny, but for connoisseurs of skillfully mixed cocktails, the resulting beverage is well worth the price. Imported craft beer's are also available, but really, who goes to a place like this for a beer? The decor honor's the speakeasys of prohibition-era USA, complete with a secret entrance. Bartender/mixologists are appropriately attired in pre-1933 garb, and the relatively contemporarily dresed patrons come from a mixed background of well-heeled Taiwanese and ex-pats. 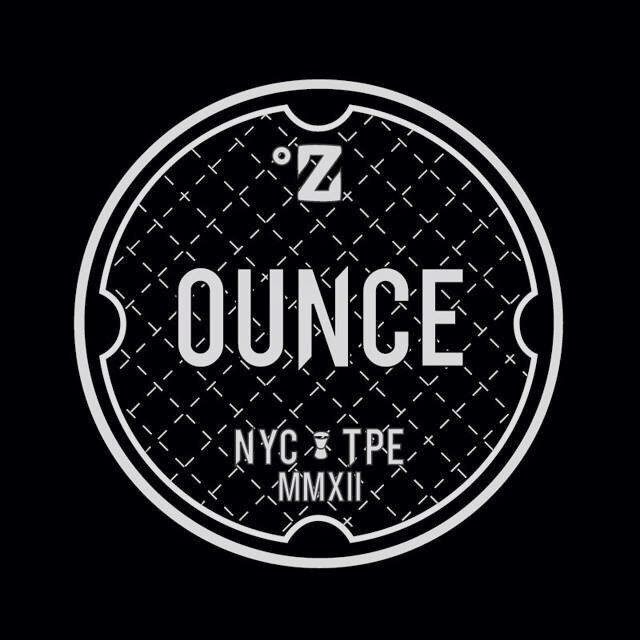 Ounce is easily among the top of Taipei's (Taiwan's?) best dedicated cocktail bars.